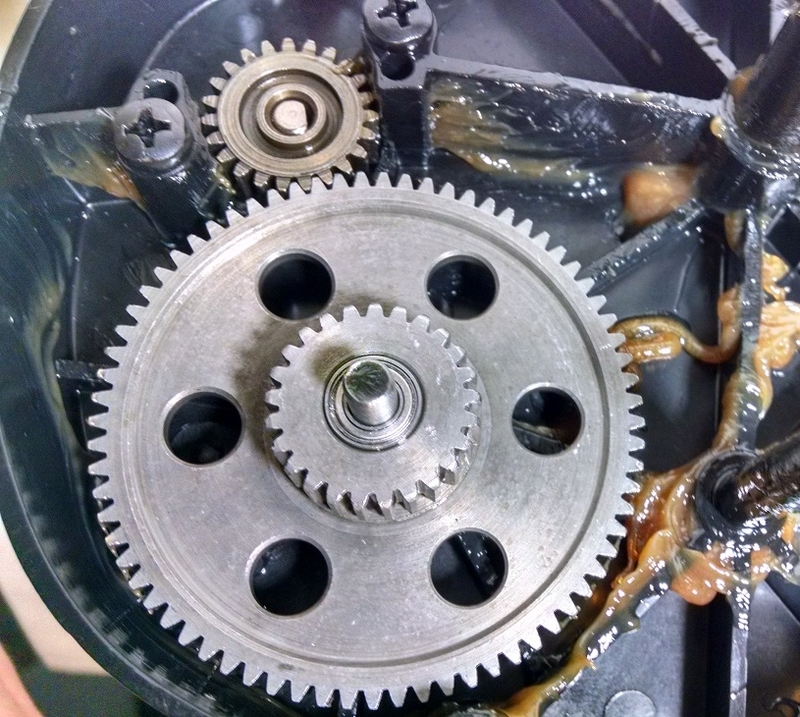 If you try to bolt 775 motors to a 7R gearcase you'll find 2 big problems: one is that the pinion gear won't line up with the first gear, and the other is that the motor can twist in the case under load causing the first gear to strip. We developed our aluminum motor mounts to solve both of these problems. The collar on the mounts lock snug into the gearcases, stopping any torque movement. The thickness of the mounts are specifically designed for our Performance 775 Motors and Traxxas 775 motors to align the pinion gear perfectly every time. 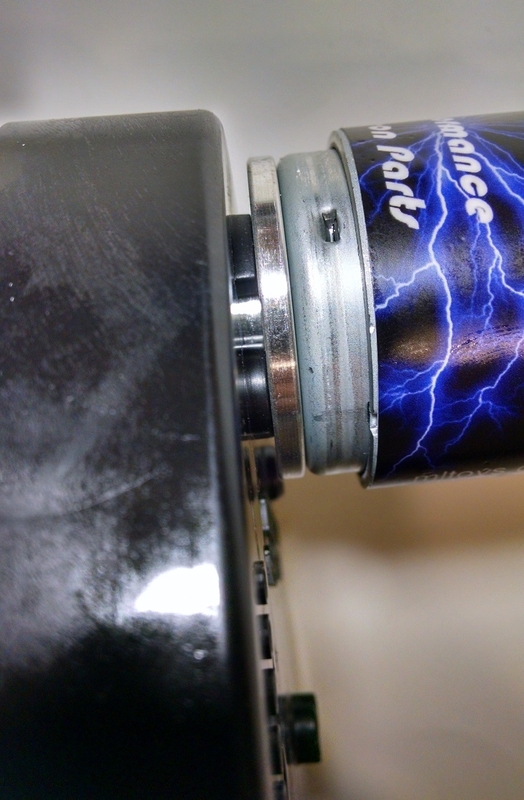 The mounts have extra holes strategically placed to allow the ends of the motors to breathe and stay cool. 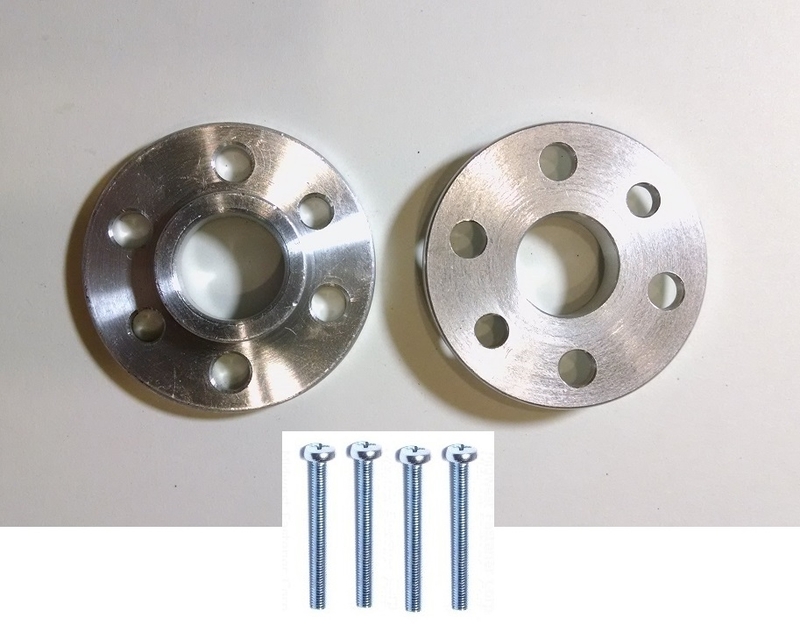 Kit also includes four 4mm mounting screws. Recommended when using stock gears. Required when using Steel first gears. One order covers 2 motor/gearboxes. Great product! Motor fits nice and snug to gearbox with zero play. Gears line up perfectly. Must have for 775 motor with set-screw type pinion gear. It was a surprisingly perfect fit. Make sure you only order one kit per two motors. I ordered four thinking it was individual pieces. These mounts put the motor right where it needed to be, but between this and the small bearing that needed to be replaced, it was somewhat tricky to get them lined up appropriately. I advise any who do it, take your time and connect it right. With very little instruction, you may need to get creative. I bougth this for an update hesitating that I have read a bad comment about this company but so far they been so fantastic. Their response is almost instantly they worth a lot I highly recommend buying your stuff here you won’t regret it! !